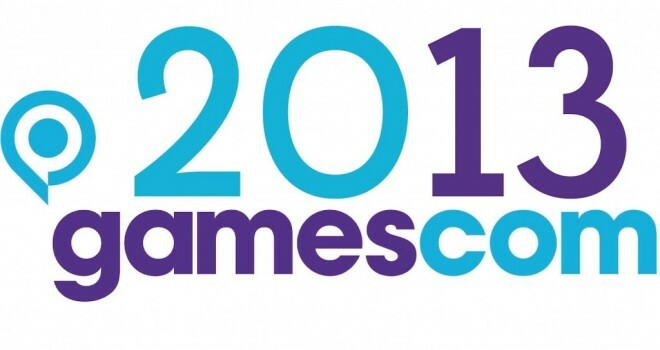 Everything Gamescom, as I try my very hardest to update all latest news being revealed at Gamescom this week! 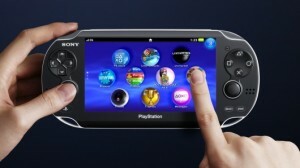 At Gamescom today, Sony’s PlayStation Vita has been announced to have a price drop to $199 dollars. This new price drop on the Vita will be effective tomorrow in both the United States and Europe and Australia, September 2. 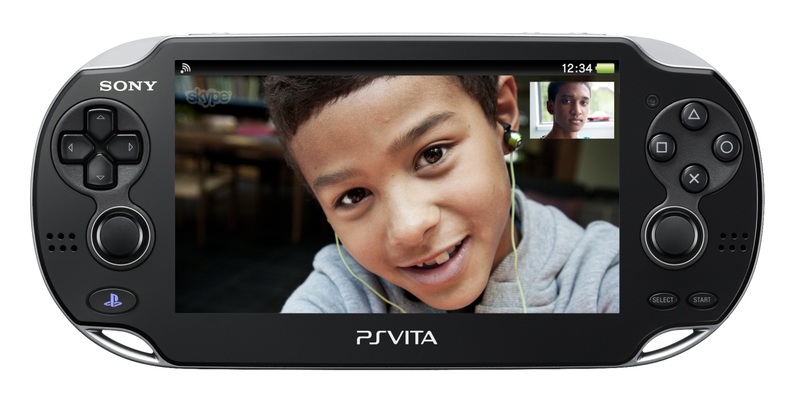 The 3G version of the PS Vita is also receiving a price drop to $269.95 dollars. Memory cards have also seen a price drop from $80 dollars for a 32GB, $40 dollars for 16GB, $20 dollars for 8GB and $15 dollars for 4GB. From yesterday at Gamescom, Sony announced that players on the PlayStation 3 will be able to cross over, or “upgrade” their PlayStation 3 game to PS4 when they purchase their PlayStation 4. 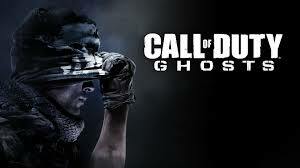 However, its gonna cost you to do the upgrade and we don’t know at this time what other developers will charge for the cross-over, but if you purchase Call of Duty: Ghosts for the PS3 and later decide to buy a PS4, you will be able to cross-over that game to PS4 for $10 dollars. 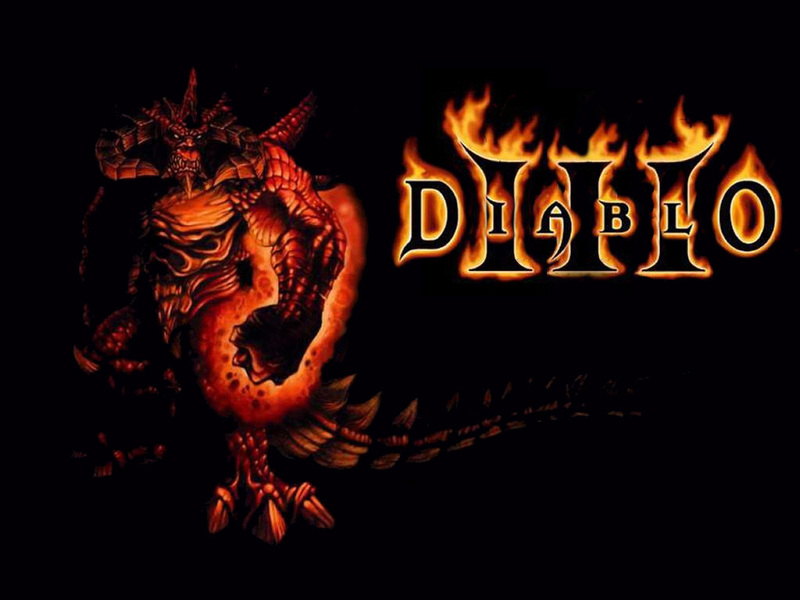 This wont be the same for all games, but I’m sure it will be around the same price range. Along with a new trailer at Gamescom, it revealed that Angry Birds: Star Wars will feature a multiplayer mode for the console versions that will be releasing sometime October. 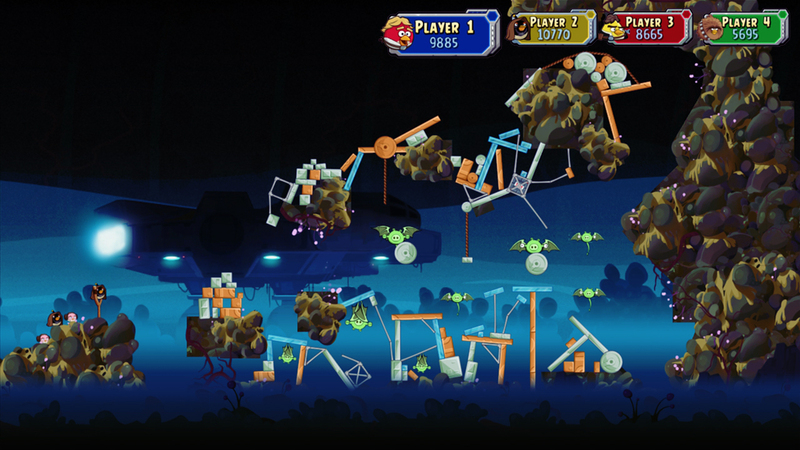 The trailer showed a 2-4 player multiplayer mode and cooperative mode in the game allowing you to work together and destroy your friends in Angry Birds: Star Wars. 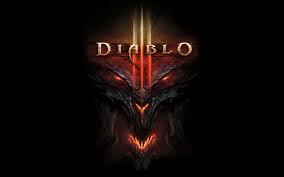 At the Gamescom conference today, Blizzard showed us today that there will be a new expansion to Diablo 3 called, Reaper of Souls. In the expansion, you begin by seeing the fallen angel of Wisdom, Malthael who returns as the angel of Death and takes the Black Soulstone and attempts to release all the prime evil within. It is up to you, the player, to stop him from doing this. The Reaper of Souls expansion brings all new unlockables, such as spells, weapons, characters, new quests and game modes, plus more. Players will be able to reach a max level of 70 within the new expansion pack, as well as unlock Act 5 of the story. No release date has been confirmed yet, but I expect by the end of the year hopefully! The PlayStation 3 exclusive game set to release October 8th, 2013 at Gamescom revealed more news on what I believe to be a very unique game. 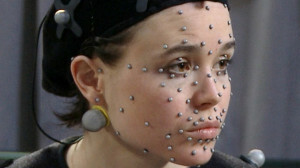 David Cage from Quantic Dreams highlighted his talk at Gamescom about the new things to be expected in Beyond Two Souls. Cage began talking about how real life actors are being brought into the game, like Ellen Page; who I’m personally a big fan of, but also new features being added to the game to make the player have a better gaming experience as the story in unfolded. 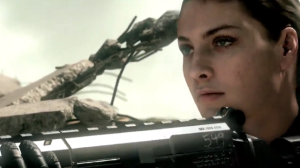 The player can also interact with how the story does unfold by making decisions on the spot as well change a bit of the outcome of the game itself. 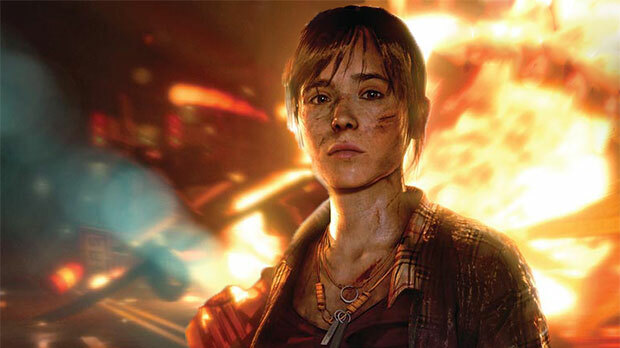 I think Beyond Two Souls is a mixture of different genres and ways we’ve just experienced other games to tell an interesting story, and I think it will be a success. 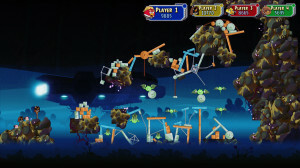 The game also features cooperative mode that was inspired by the idea that if someone is sitting next to the person playing the game and helping them make the decisions that have to be made and just play the game overall, can also pick up a controller and participate in the story; or game.